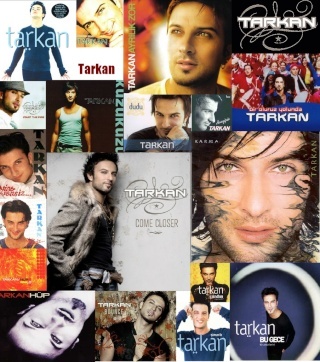 Is anyone watching the "vintage" videos of Tarkan that are being uploaded as a series on TarkanInternational? The newest one is Bekle, its awesome, check it out! I have been looking at them. They are very cool. Though in one it looks like he is wearing a rubber suit!! I am coming to terms with the fact that he is beautiful but cannot dress! Grin. I am glad that you liked it!! For some reason it makes me giggle. I am looking forward to seeing the Gul Doktun Yollarina video tonight when I get home (my work computer wont play them darnit). That is one of my favorite songs (along with Evyah). I love those live clips. It is fun to see the evolution of his stage shows. Subject: Re: Bekle Video on TarkanInternational!